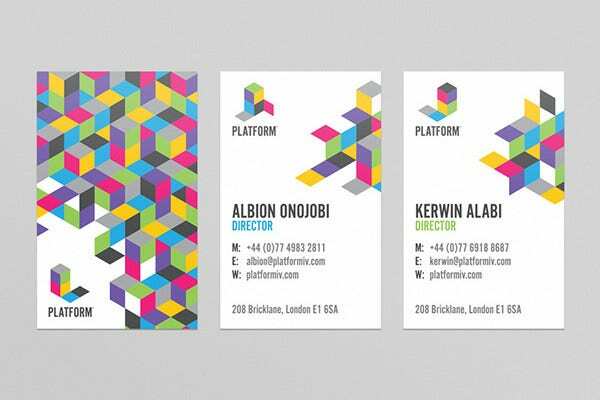 Now designing professional business cards for companies is just a three-minute job. 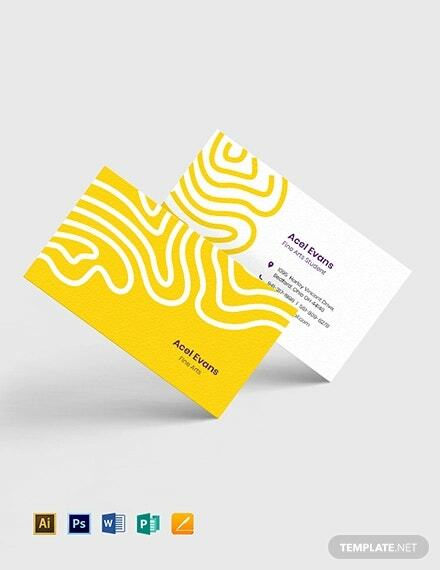 Have a look at the fresh supply of new templates. Yes, already ten designs are available for you. 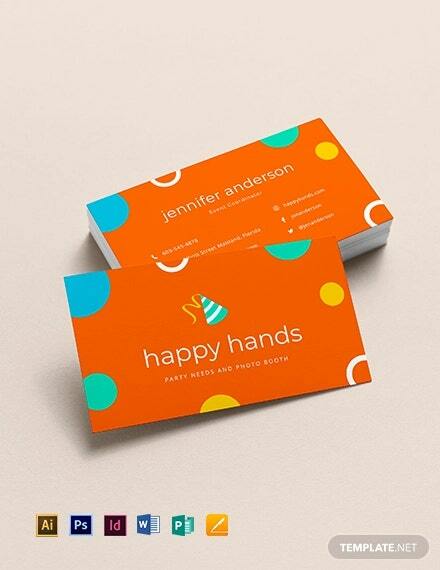 If chic and elegance are your industry, opt for these colorful business cards. 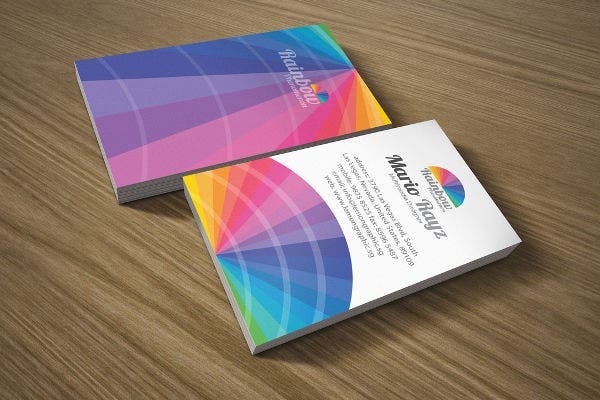 They are ideally suited for graphics, fashion, animation and for many others. 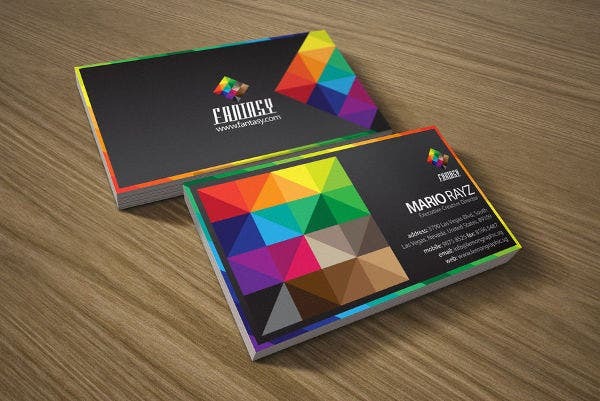 Create fun with colors. Now there is no room for boredom. 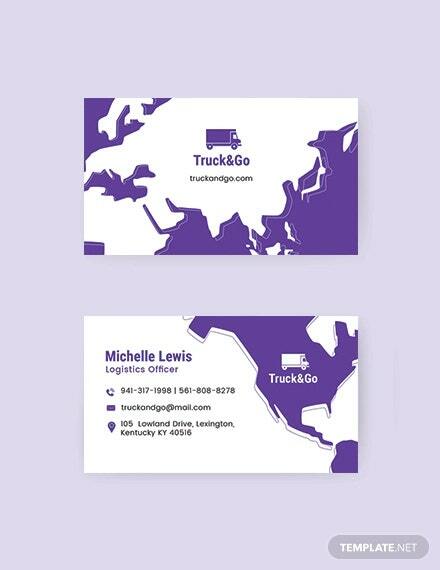 All you need to do is just place your pictures and logos on them. That’s it. 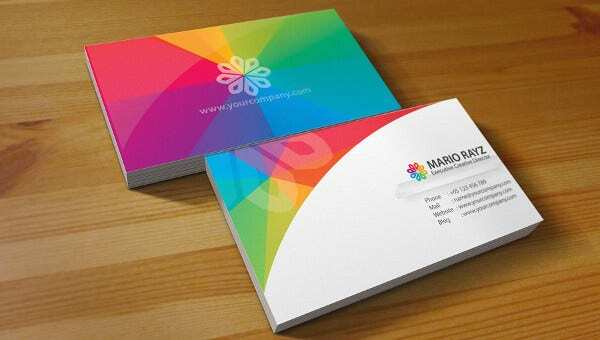 If you are looking for Free business cards those are characterized by rich colors and other decorative elements, you can go for this. This is extremely imaginative and original. 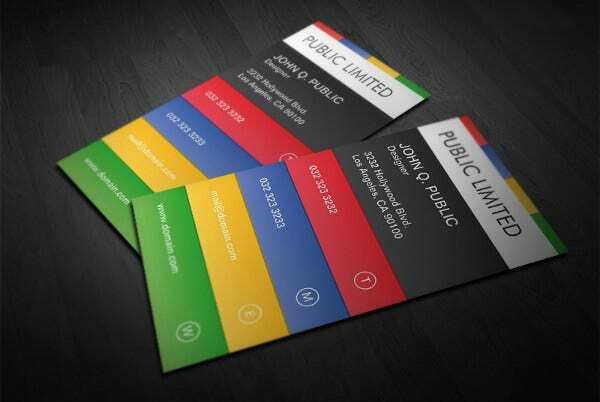 After all, the process of creating these cards is not so complicated. 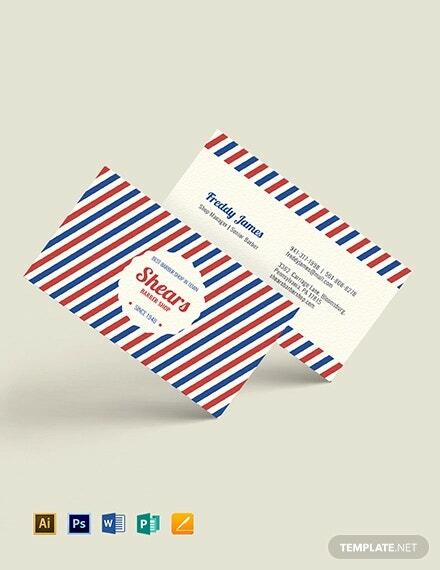 This vertical Business Cards PSD is a free download. 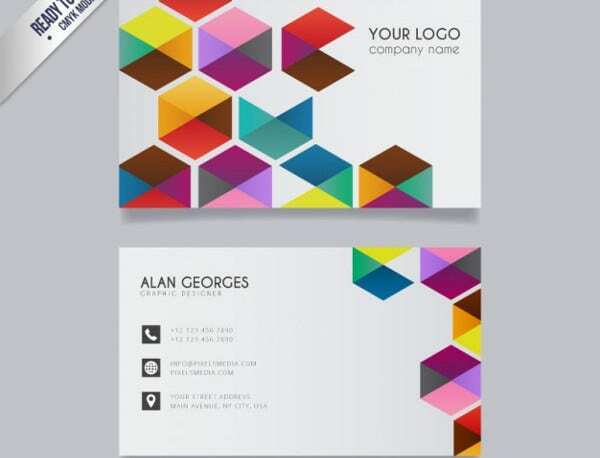 You can apply the designs using smart designs. As you can see the effects are unique and one of a kind. 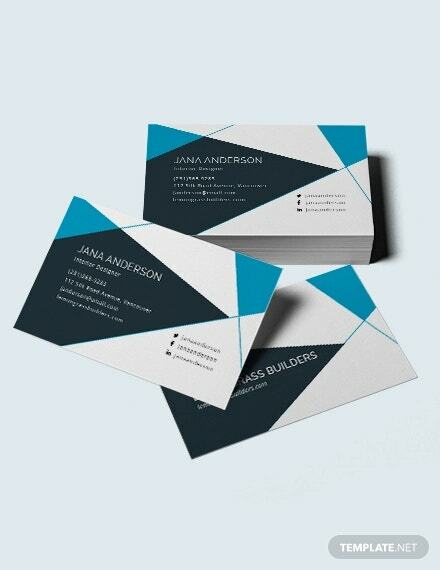 This catches the attention of your clients in a blink of an eye. 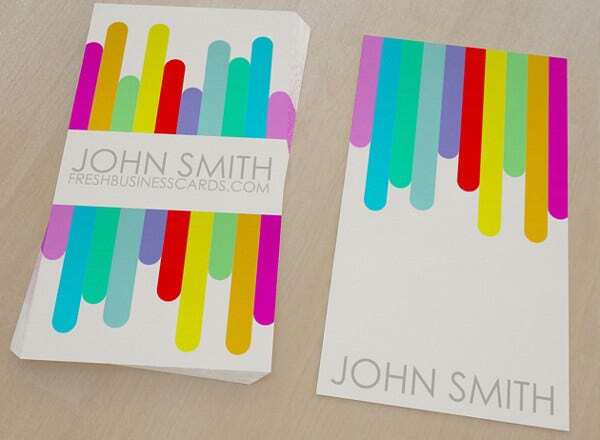 They even make your remember and outshine from the rest of the boring cards. 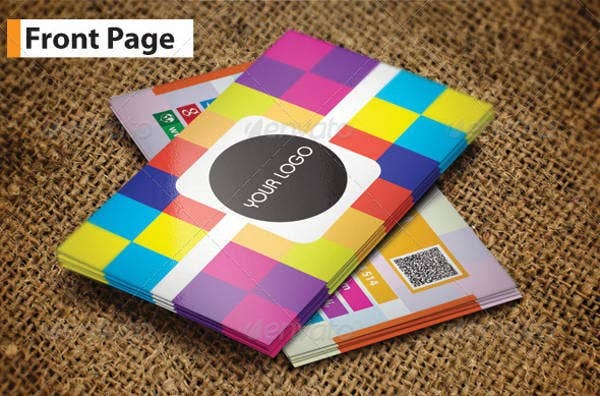 It sizes 52mmx85mm and comes with a high resolution of 600 dpi. 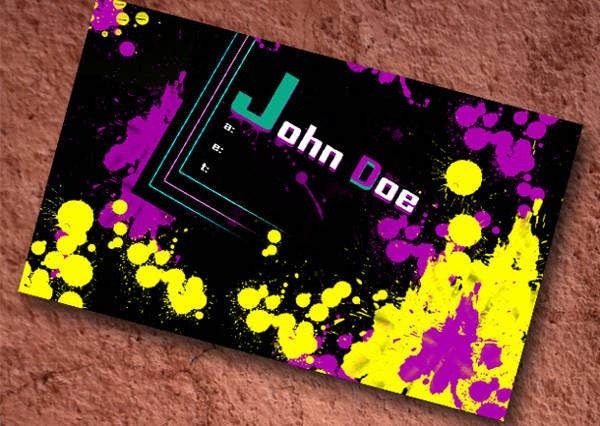 The font used is Myriad Pro. 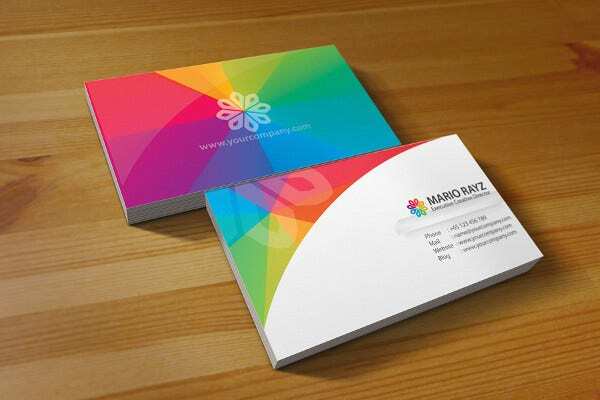 This modern and colorful Business card comes with 3 PSD files. 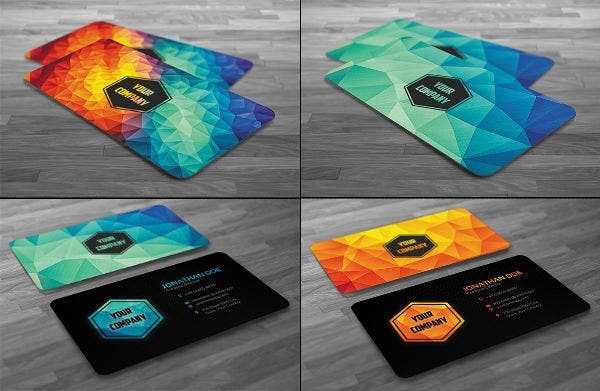 The bundle sizes 3.75×2.25 (including bleed) and comes with a high resolution of 300 dpi. 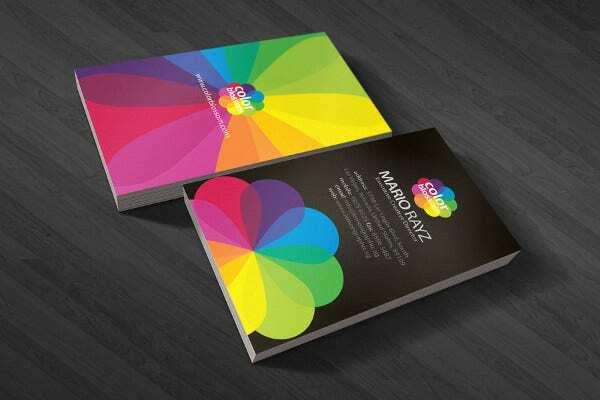 The CMYK color coding makes it print ready. Here the designer really captured the essence by presenting an amazing sunset. 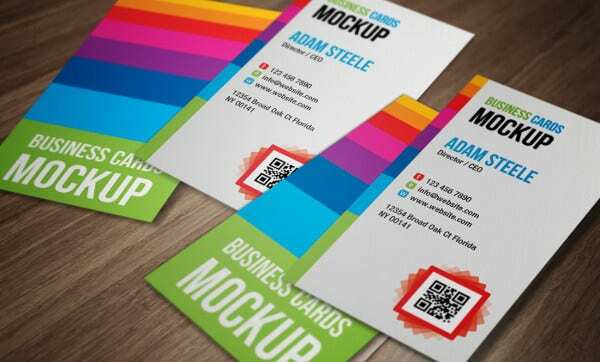 For any Business card, clarity and readibility appeals better to potential customers rather than chaotic and saturated Business cards. 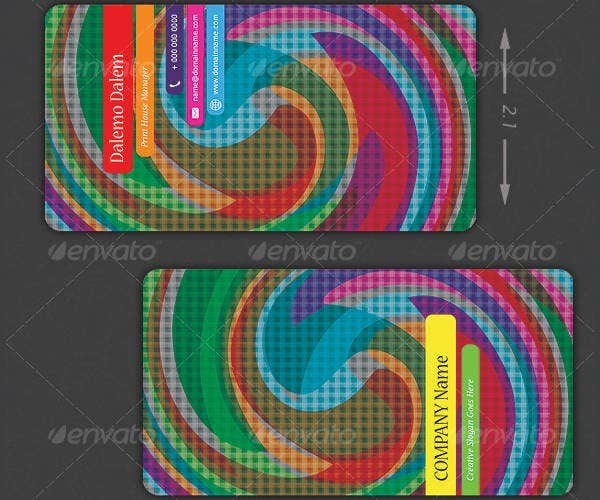 This Glaring Colorful Business Card sizes 3.5×2.0 with a 0.1-inch bleed. 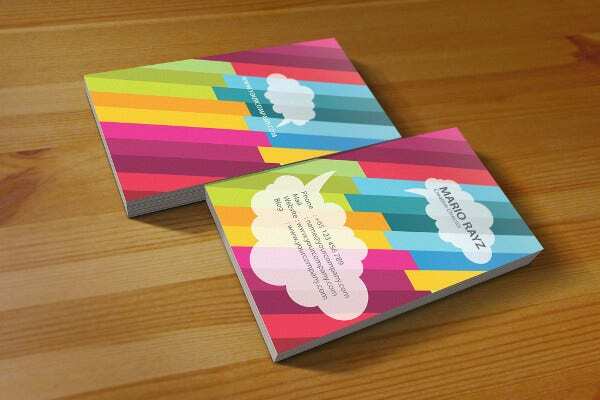 The fonts used are Nueva Std – Lucida Fax – Verdana. It cost $5. 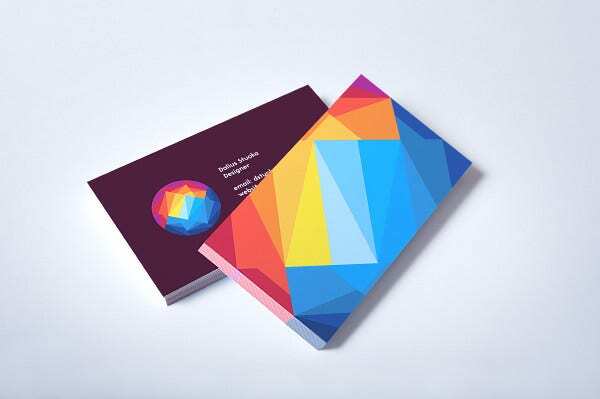 In addition to the color refinement, the designer used embossing and edge printing. 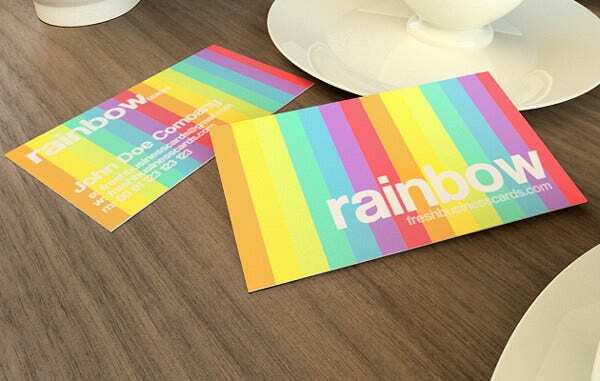 This Fancy Rainbow Business Card is a consistent and interesting design. 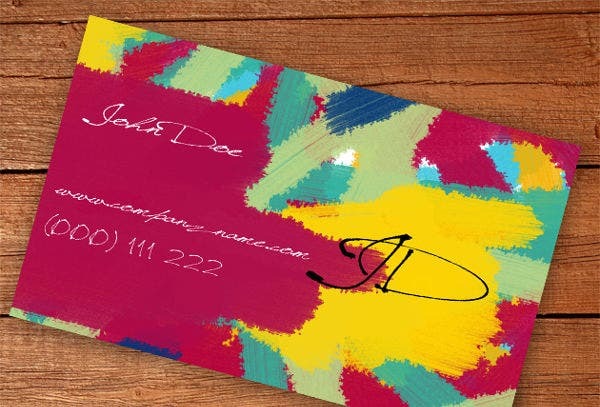 This is undoubtedly original and sophisticated. 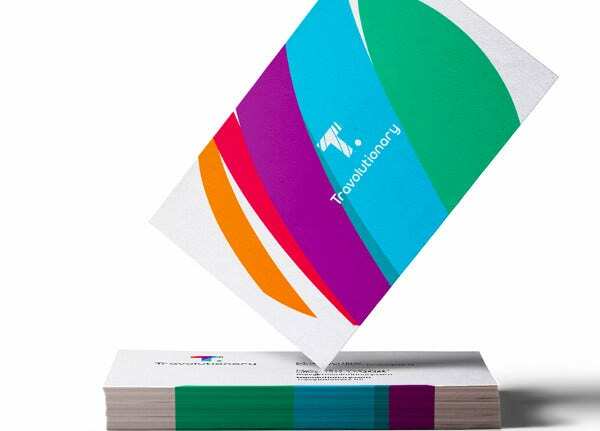 A straight masterful combination of printing techniques indeed. If you deal every day with print, this a sure go. Ask for a free quote of the above without any obligations. After putting them to practice, you will realize how much they are helping to your business. 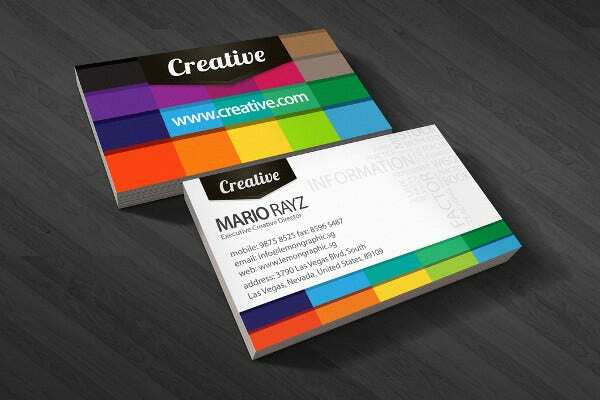 If you are fed up with one-color business cards, you have ten vivid varieties for your use. You can make as many as you want with slight diferences.